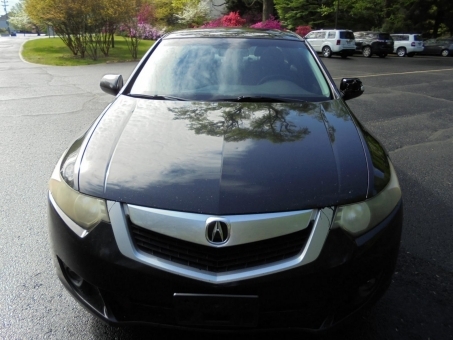 This black 2009 ACURA TSX with black leather interior is extremely clean inside and out. It is in good condition. This Sedan Tech Pkg. is loaded with PW,Am/Fm/CD player with great audio system, cruise control, navigation system and many more. It will be sold to the highest bidder!